Movements of persons affected are uncontrolled and lacking of coordination. Furthermore, sensory, perceptual, communicational or other impairments are possible. Physicians, physiotherapists and orthotists have a common goal which has to be pursued together. Connecting different special fields provides a good basis for a successful treatment. Here you will find an overview of the different gait types according to the Amsterdam Gait Classification. 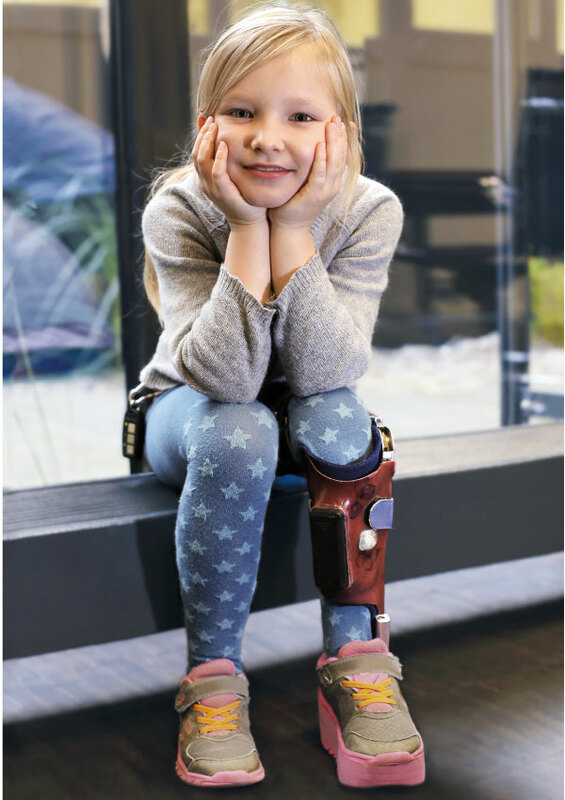 For each gait type, a treatment suggestion is described as well as the effects of the orthosis.